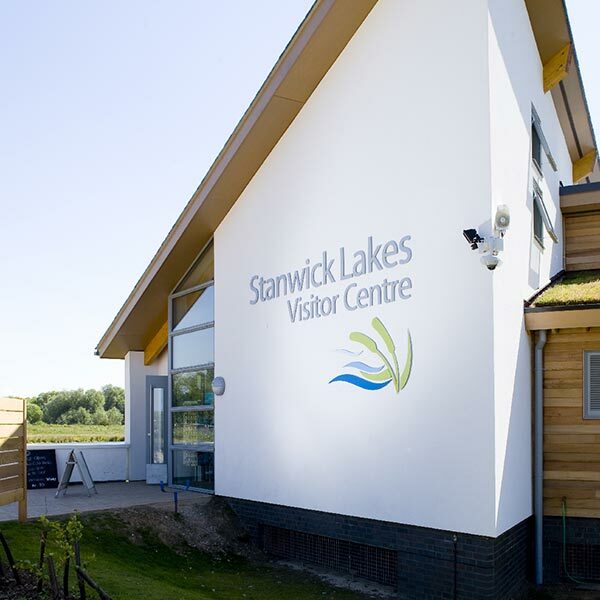 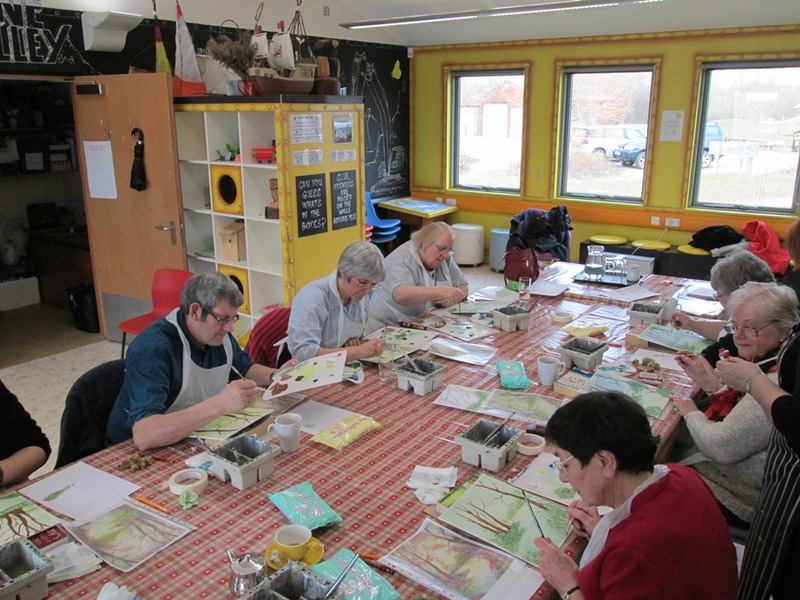 Stanwick Lakes is able to offer a wide range of rooms for hire depending on your occasion. 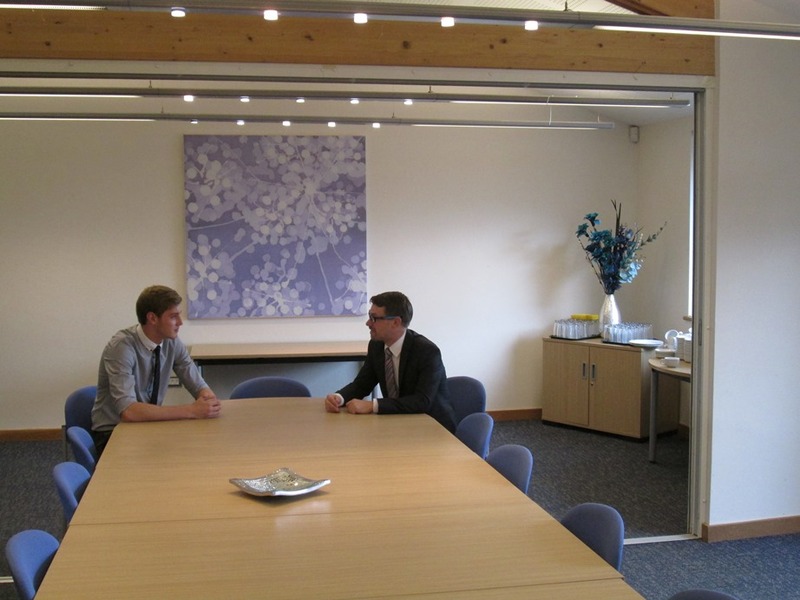 Whether it is for a seminar or board meeting, to celebrate a special family occasion or to hold a children’s birthday party we are able to suggest the best option to suit your needs. 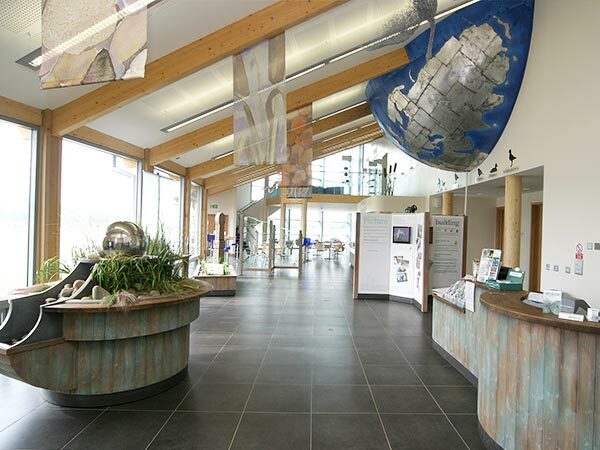 For further information or to view the facilities please telephone the Visitor Centre on (01933) 625522 to discuss your requirements.